The 24-year-old had also lost his last meeting versus Shi Yuqi in the semis of the World Tour Finals in December last year. 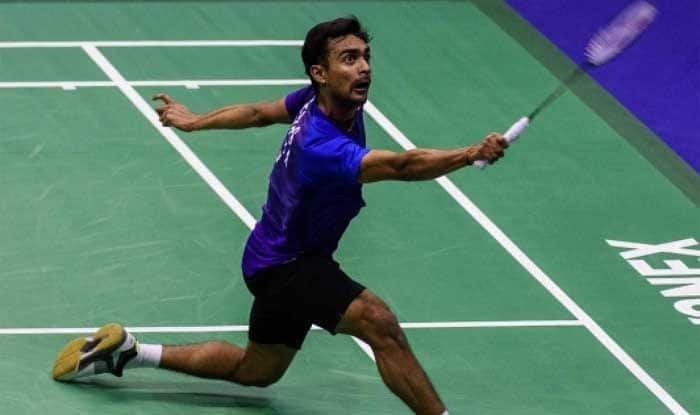 India’s Sameer Verma put up a daunting effort before going down in three games in a pulsating opening round clash against World no 2 Chinese Shi Yuqi in the USD 750,000 Malaysia Open on Tuesday. The 24-year-old from Madhya Pradesh, who had lost to Shi Yuqi in the semifinals of the World Tour Finals in December last year, suffered a heart-breaking 20-22, 23-21, 12-21 loss in a 65-minute men’s singles here. Pranaav Jerry Chopra and N Sikki Reddy, however, made a good start to their campaign, eking out a 22-20, 24-22 win over Ireland’s Sam Magee and Chloe Magee in mixed doubles. The men’s singles match was a close battle till 8-8, Sameer fall back to 11-16 but he fought back to make it 20-20 before being edged out by Shi Yuqi in the opening game. In the third game, Shi Yuqi jumped to a 9-0 lead and didn’t allow the Indian to fight back.